World Translation Center supplies professional Cambodian translation services for English to Cambodian and Cambodian to English. We can also translate Cambodian to and from over 150 other languages, including all the major languages of Europe, Asia, South America, the Middle East and many African languages, at affordable prices. Our Cambodian experts will be able to provide translation for virtually any project you might have, including marketing materials, technical, financial, legal and medical documents, websites and software. Our professional project managers will match your project with a translator team appropriate for the area of expertise needed. Each linguist works solely in his or her own mother tongue and within his or her area of expertise insuring not only top quality translation, but proper localization too. After each document is translated, it will be edited and proofread by a second professional translator to guarantee highest quality. We also render transcription, video recording and subtitling services. In the event that you need to have an existing video dubbed, a commercial narrated or a telephone system recorded, our native Cambodian speakers are available to supply high quality voiceover services. 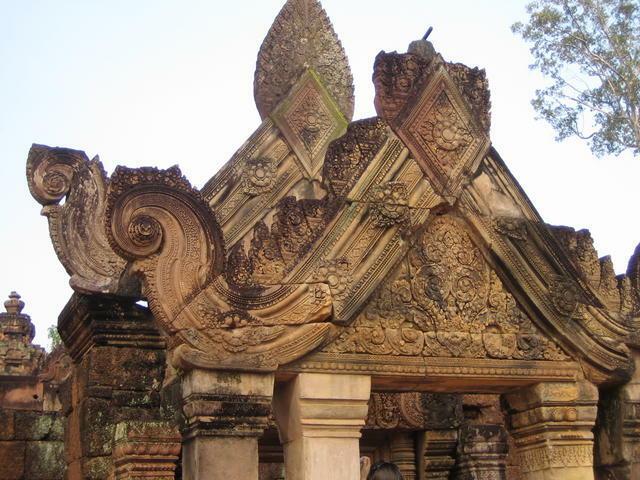 Khmer or Cambodian, a member of the Mon-Khmer group of Austro-Asiatic languages, is spoken by a significant number of people in Cambodia, Vietnam, Laos, Thailand, China, France and the USA. 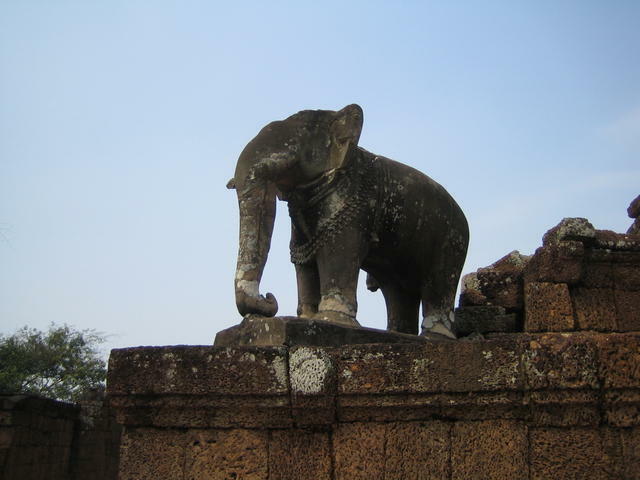 Khmer shares many features and much vocabulary with Thai as a result of centuries of two-way borrowing. The Khmer alphabet descended from the Brahmi script of ancient India by way of the Pallava script, which was used in southern India and South East Asia during the 5th and 6th Centuries AD. The oldest dated inscription in Khmer, found at Angkor Borei in Takev Province south of Phnom Penh, dates from 611 AD. In spite of efforts to standardize written Khmer, many words have more than one accepted spelling.